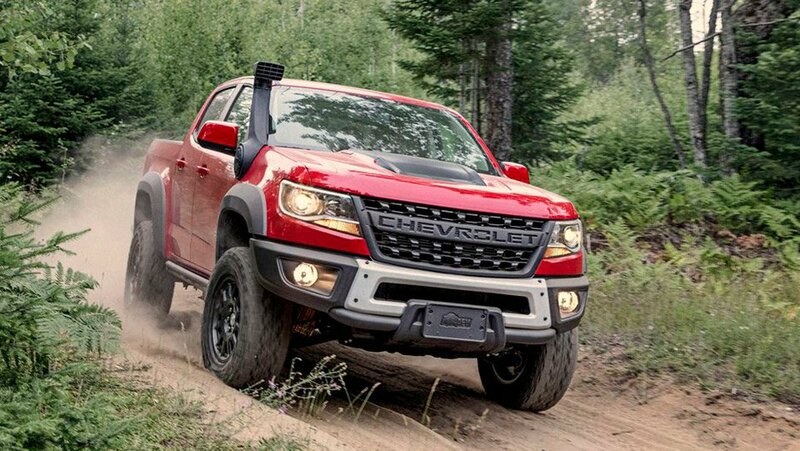 Chevrolet has announced a new higher performance version of its Colorado ZR2 mid-size truck. 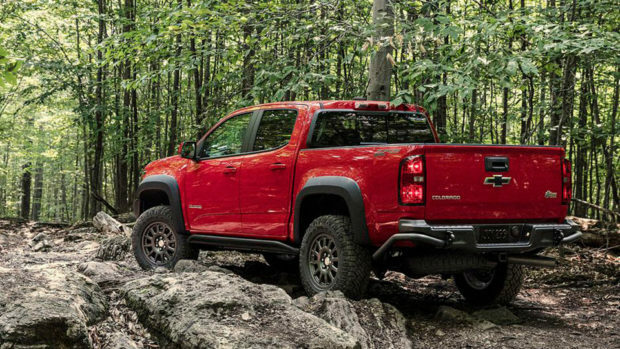 The new model is called the ZR2 Bison and it is the result of the first official tie up between American Expedition Vehicles (AEV) and Chevy. AEV is a big name in the off-road aftermarket accessories world. But instead of having to go buy and install the parts yourself, the Bison has lots of AEV parts on it right out of the box. 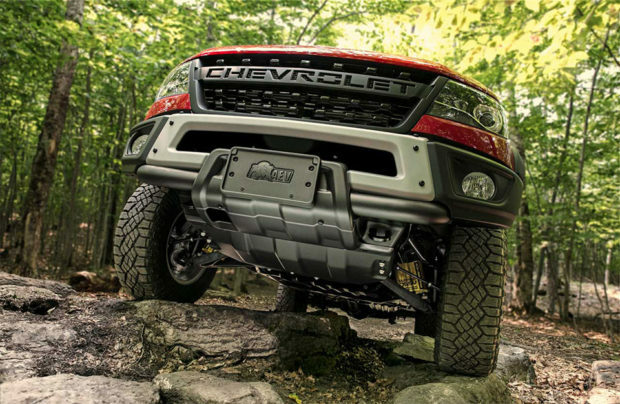 Many of the accessories focus on protecting the Bison off-road, among them five hot-stamped Boron steel skid plates shielding vital components. 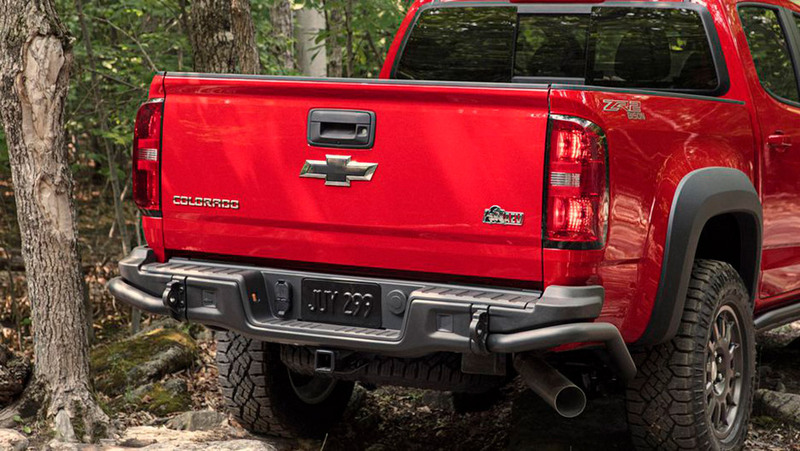 AEV also designed sturdy new front and rear steel bumpers. Bumpers made of steel are a big deal if you want to mount a winch up front and have recovery points for the inevitable of getting stuck on a trail. There’s also an optional snorkel for improved water fording ability. Other than the AEV additions, the Bison has the same specs as a normal ZR2. 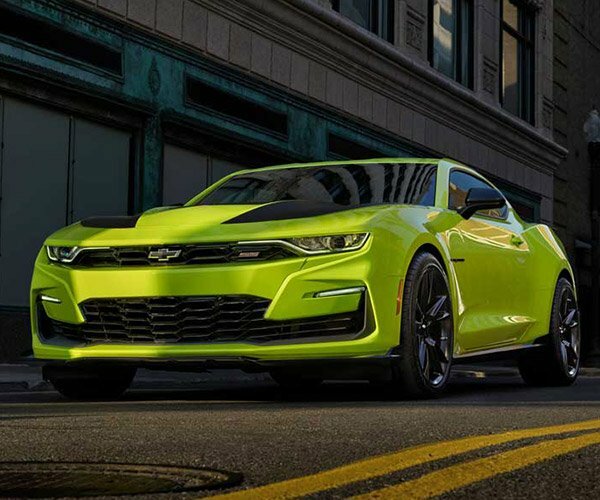 That means special dampers, electronic locking front and rear diffs, off-road rocker protection, and an Autotrac transfer case. 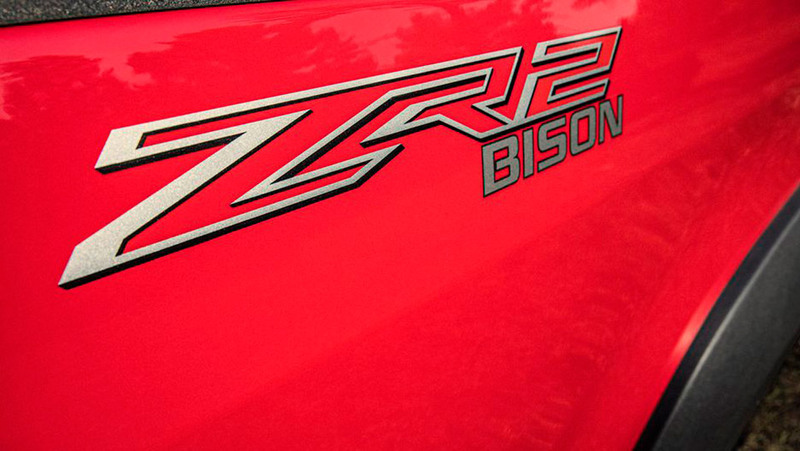 The ZR2 is lifted 2-inches compared to the ZR1 and Bison rides on 31-inch tires. 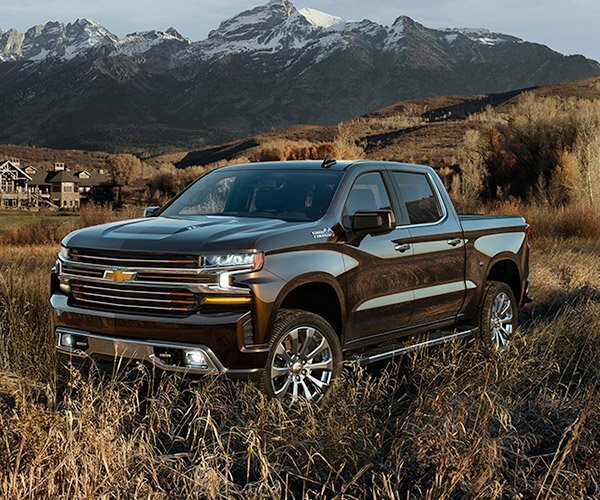 Buyers can get either a V6 gas engine or a diesel power plant, and the truck comes in either two or four-door versions. 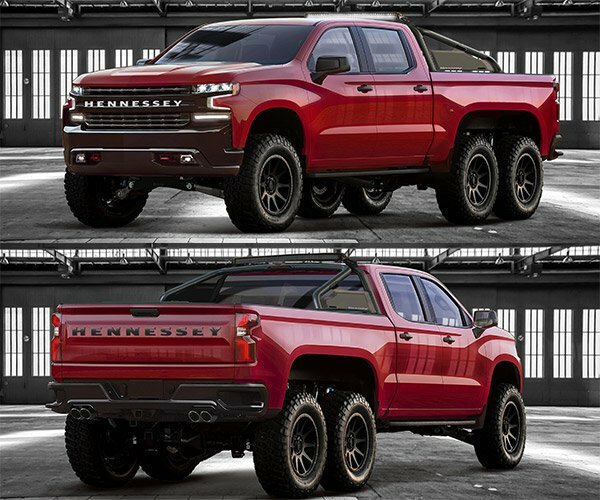 The truck will launch in January 2019 at an as yet undisclosed price.